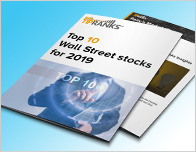 AltaGas (TSX: ALA), the Materials sector company, was revisited by a Wall Street analyst yesterday. CIBC’s analyst Robert Catellier reiterates their Hold rating on the shares, with a C$32 price target. 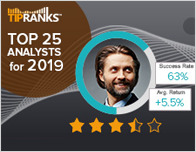 According to TipRanks.com, Catellier is ranked #2516 out of 4830 analysts. Currently, the analyst consensus on AltaGas is Moderate Buy and the average price target is C$29, representing an 11.9% upside. 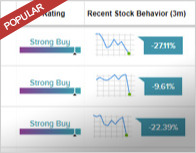 In a report released yesterday, Canaccord Genuity also maintained a Hold rating on the stock with a C$26 price target. 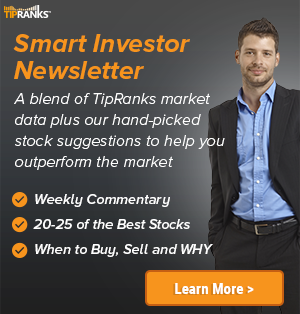 The company has a one-year high of C$30.60 and a one-year low of C$22.82. Currently, AltaGas has an average volume of 579.9K. AltaGas Ltd. engages in the generation and distribution of electricity. It operates through the following segments: Gas, Power and Utilities. The Gas segment business gathers, processes, transports, stores and markets natural gas and natural gas liquids. The company’s shares closed on Thursday at C$25.91.